Paper • ISBN-13: 9781608468553 • US $15.95 • 191 pgs. 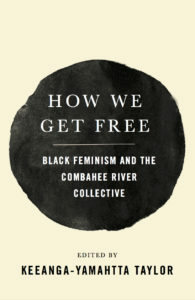 The Combahee River Collective, a trailblazing group of radical Black feminists, was one of the most important organizations to develop out of the anti-racist and women’s liberation movements of the 1960s. 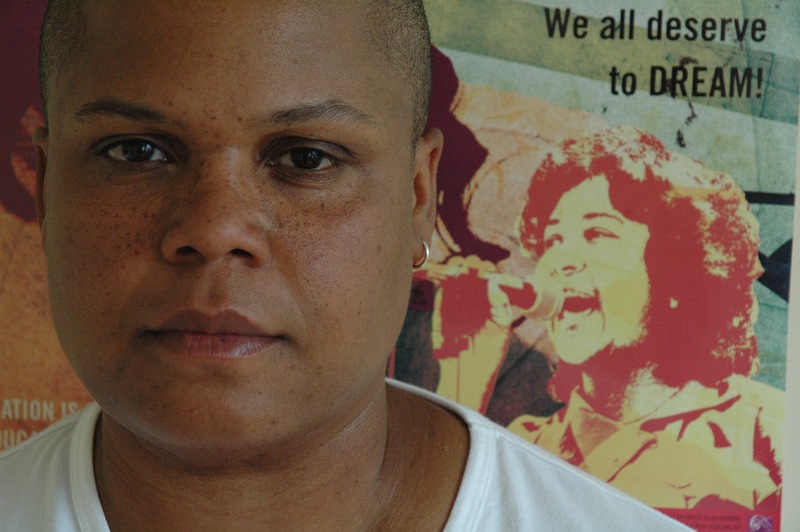 In this collection of interviews, edited by activist-scholar Keeanga-Yamahtta Taylor, founding members of the organization and contemporary activists reflect on the legacy of its contributions to Black feminism and its impact on today’s struggles.